Measuring and controlling – When it comes to pioneering automation technology, ifm electronic gmbh is the ideal partner. 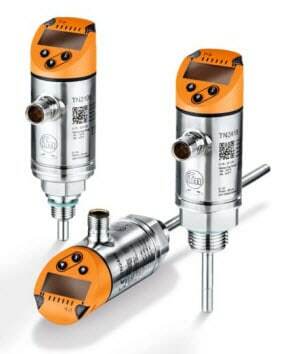 Since the foundation of the company in 1969 ifm has shaped industrial automation by continuous new developments in the field of sensors, controllers and systems. Today the family-run business in second generation with about 5,000 employees in 70 countries is among the world-wide industry leaders. ifm combines the internationality and innovative strength of a growing group of companies with the flexibility and close customer contact of a medium-sized company. IFM Efector is a world leader in measuring and controlling any process in the manufacturing sector. To achieve consistency batch after batch, you need to rely on sensors for precise measuring and controlling. Your brewery might not be fully automated but you still have to rely on dependable sensors. 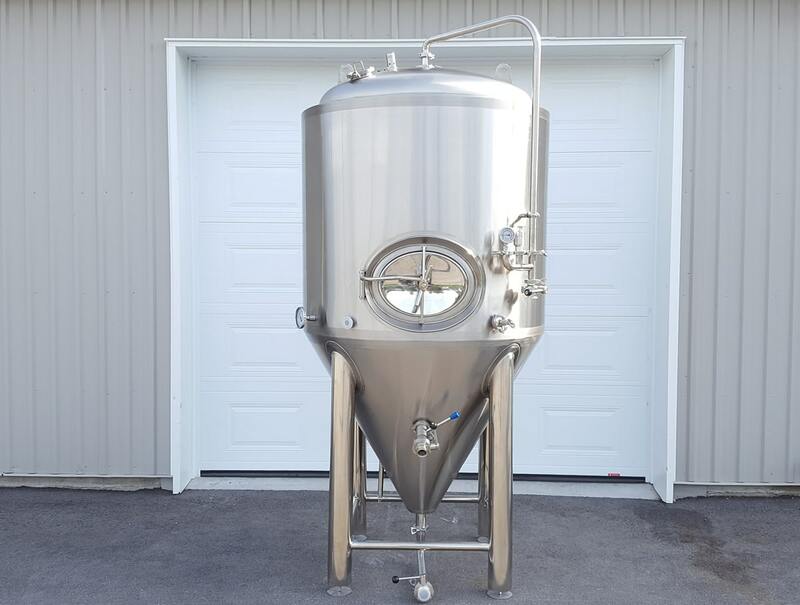 IFM knows the exact needs of the brewing industry, they have a stellar support team to will help us determine the exact technology you need. 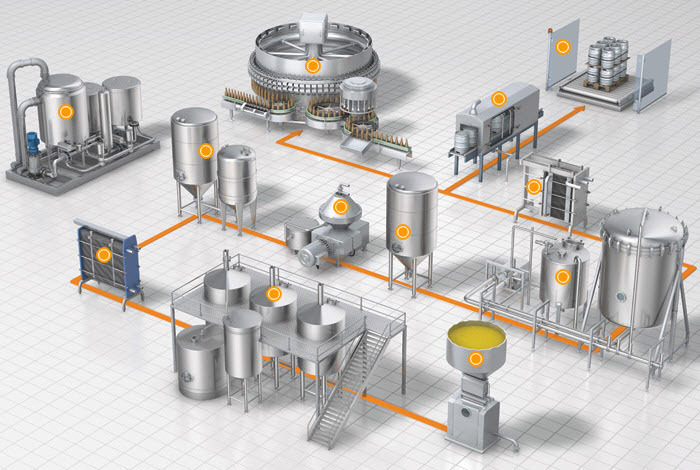 Click on the image below to navigate the various critical measuring and controlling point in your brewery. You can order online but we have preferred pricing if you buy through us.